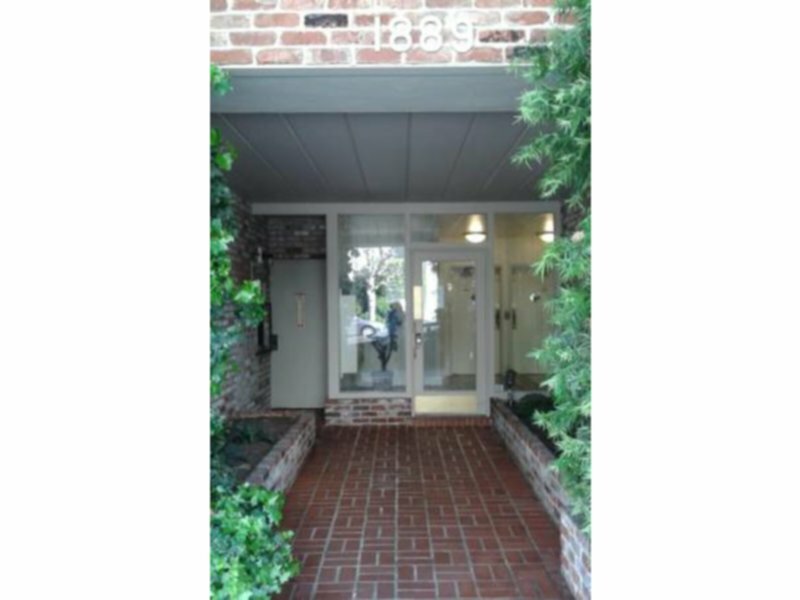 Residential Rental Listing 1 bed 1 bath in San Francisco, CA. NEW PRICE! PACIFIC HEIGHTS LARGE SUNNY 1 BEDROOM, PARKING AVAILABLE! new price! pacific heights large sunny 1 bedroom, parking available! 1st Floor Unit. Newly refreshed with paint. New fixtures. New stove. Double Pane Windows. Heat, water and garbage included. In building laundry. Secure parking/with remote AVAILABLE for $160/mo. Elevator. No pets, no smoking. Text me at 415 580-9267 if you would like to arrange an appointment. Thank you!